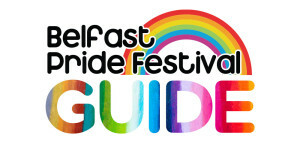 It’s the only Official Belfast Pride Guide and the only complete source of listings for Belfast Pride! 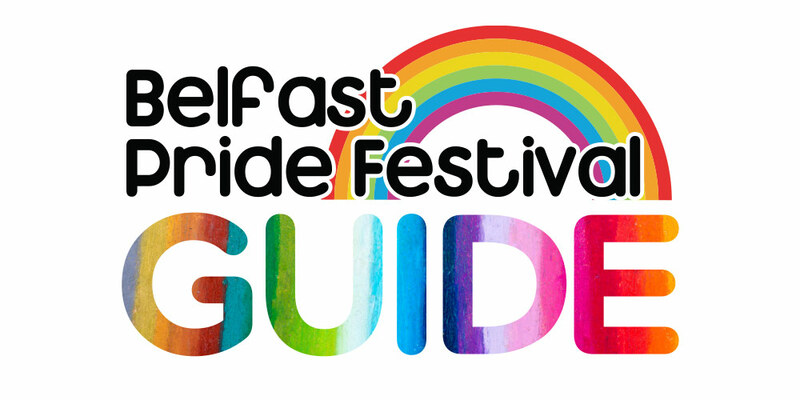 The Guide had a readership of 65,548 in 2015 and you can advertise your group or business in the online version now! 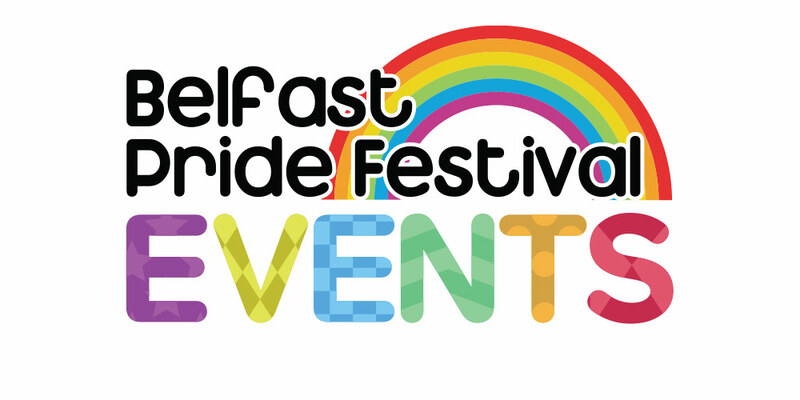 The printed version of the Official Pride Guide is already out but you can still promote your event or advertise to help your business reach our huge audience – supporting the Official Guide directly supports and funds Belfast Pride and helps make the festival happen. 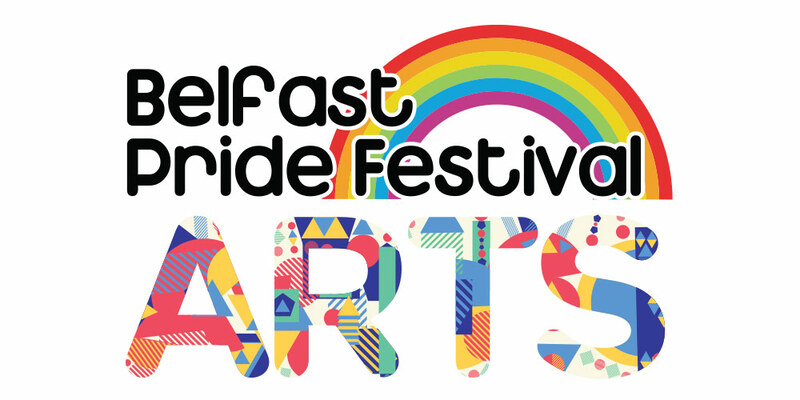 Find out about how to advertise or share this with a business or someone you think could help! 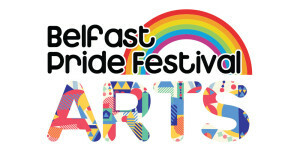 To see our full brochure on Advertising and Sponsorship: click here. 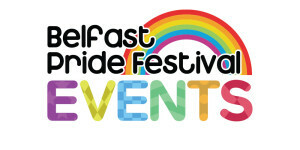 PreviousPrevious post:Join in with Pride!NextNext post:Do Business with Pride.